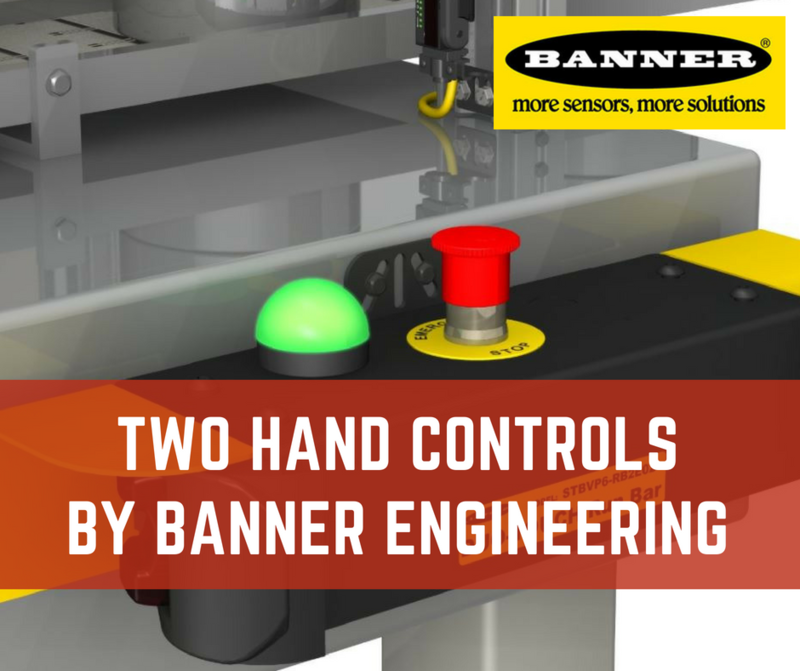 Two hand controls are safeguarding devices that are used to keep the operator’s hands away from the point of operation. 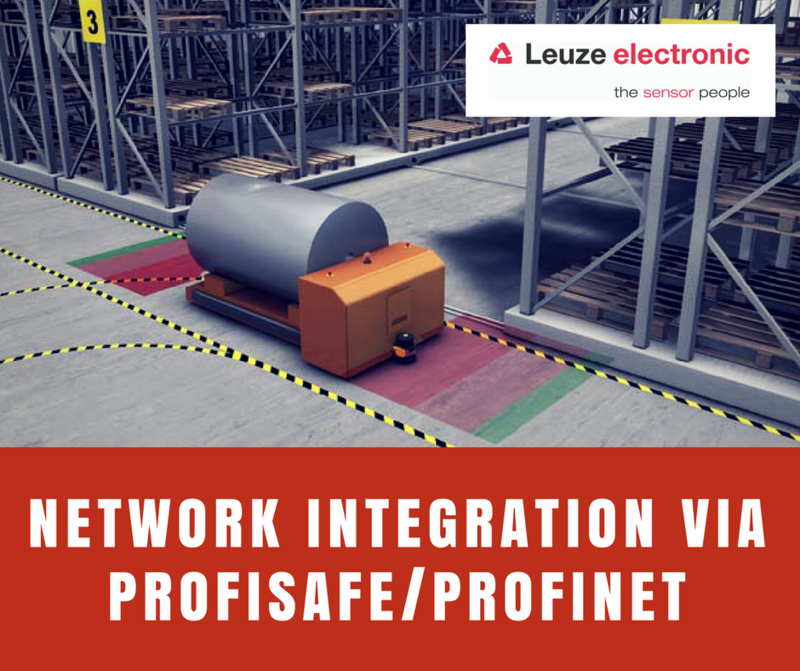 The modules deactivate as soon as the operator removes one or both hands from the mechanism, thus protecting the worker from injuries. 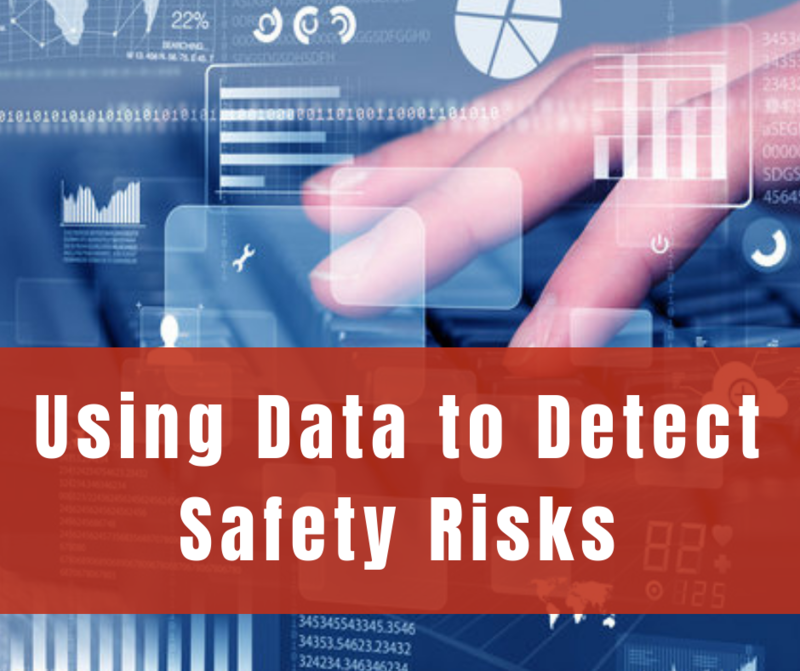 This makes them an important piece of safety equipment on a plant floor. 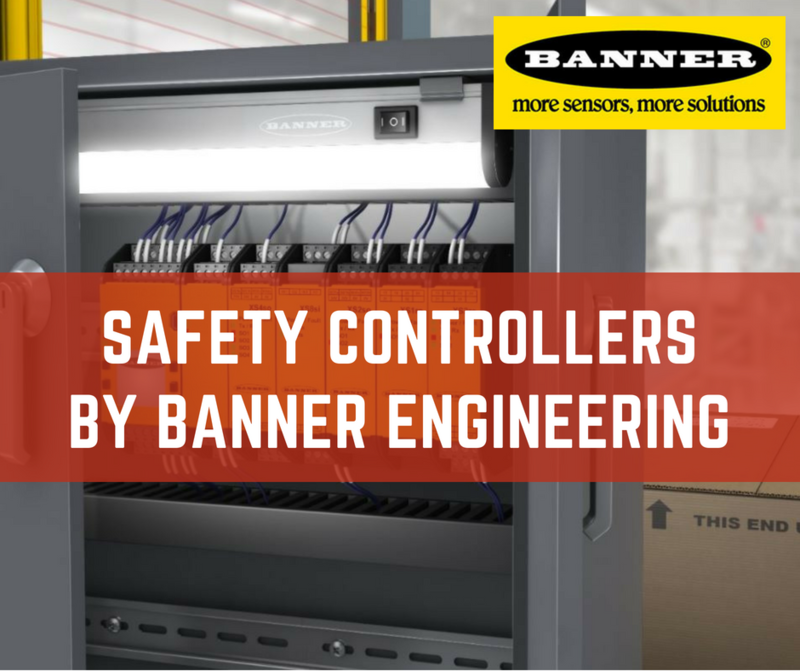 Banner Engineering has a comprehensive offering of two hand safety modules and buttons, meeting the highest of standards while ensuring top-tier sturdiness and reliability. Magswitch claims it's changing the way things are done; a statement that is very much accurate. 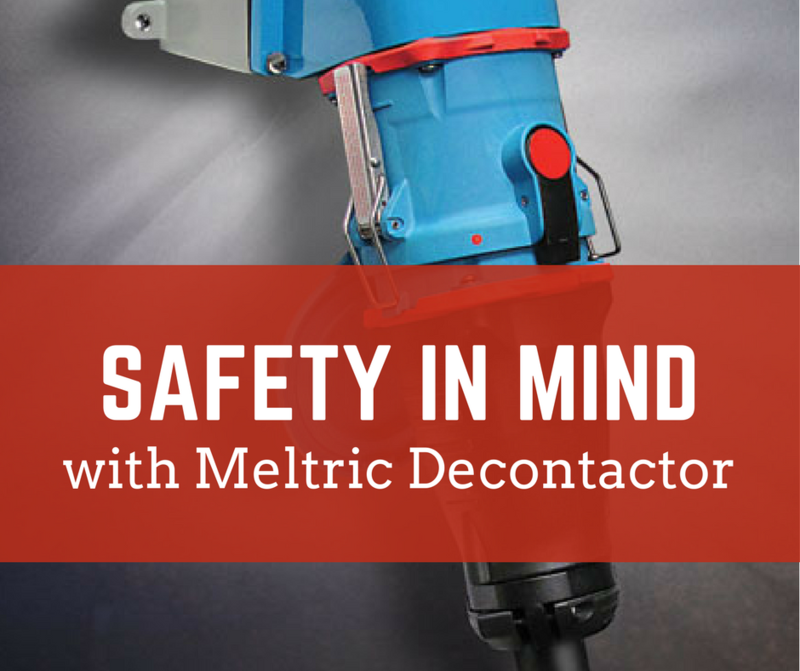 The mechanical device’s phenomenal ability to turn permanent magnetic field on/off at the switch of a button makes it eligible for an exhaustive list of applications, while revolutionizing the way things are currently done in the steel fabrication & handling industry. 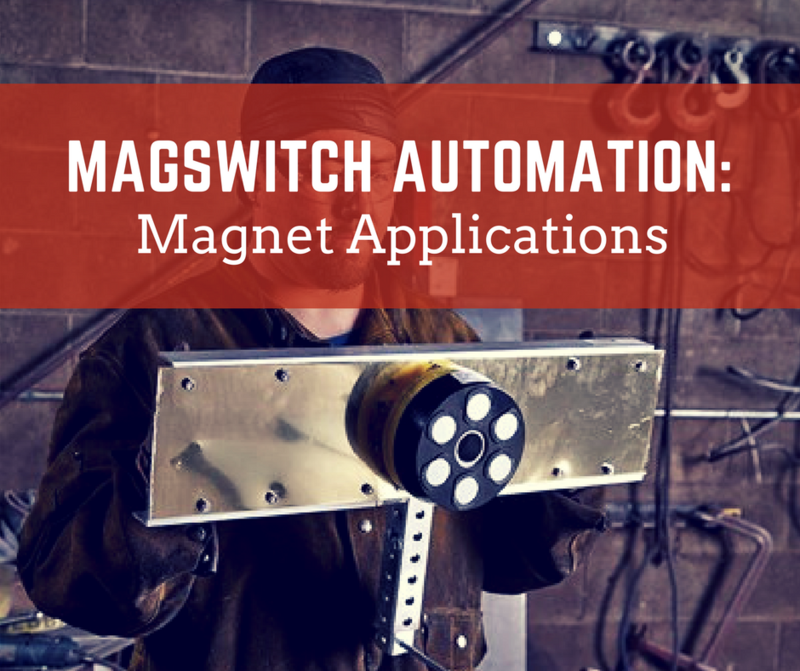 Magswitch's disruptive technology is making headlines in the automation industry as it has broken the conventional monopoly of electromagnetic tools through an “On/Off” magnetic technology. 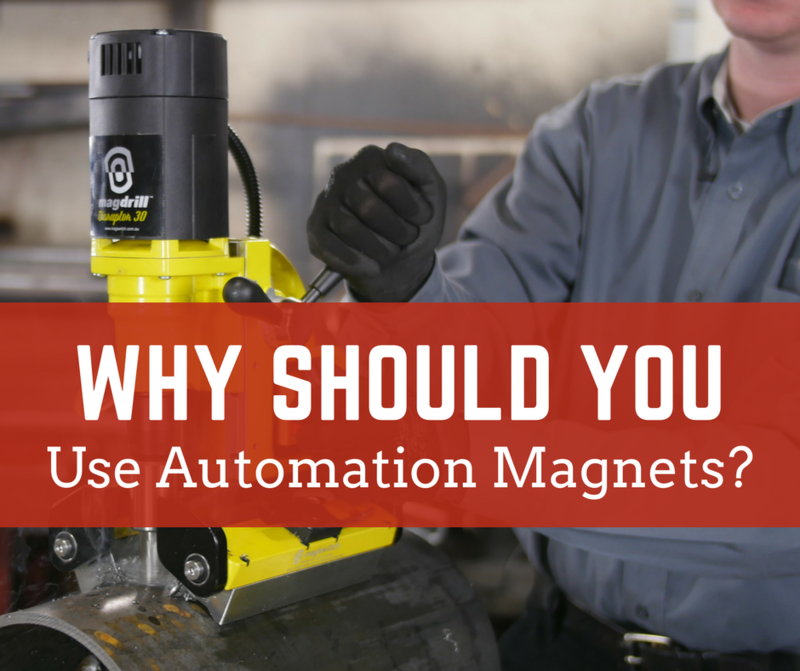 The new range of automation magnets operate with a simple 180-degree knob turn. 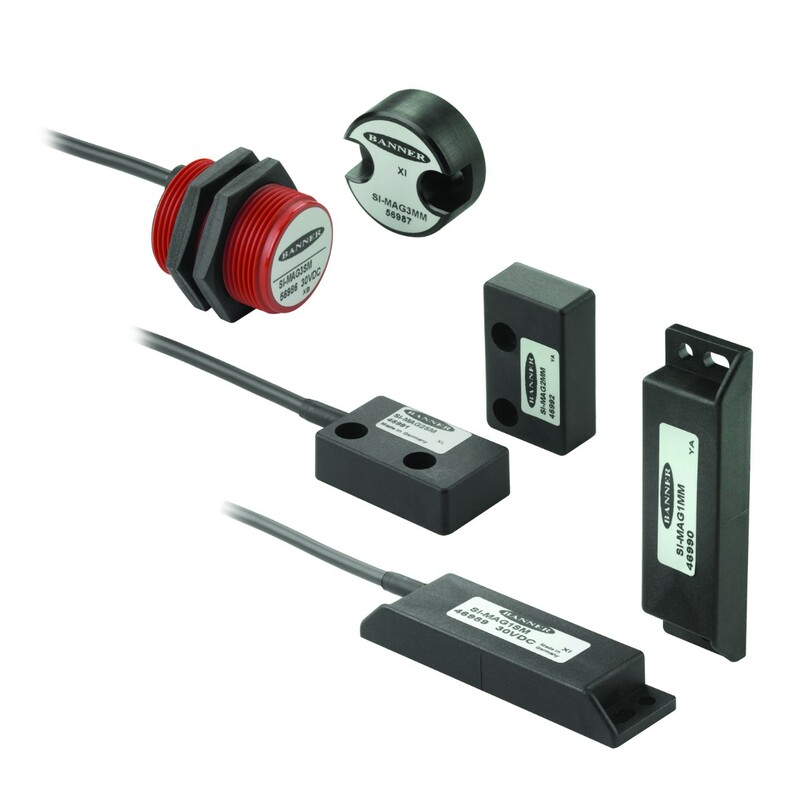 Magswitch Technology uses the alignments of rare earth magnets with respect to each other for developing magnetic fields, that are then able to provide an ultra-lift that is not efficiently unachievable through electromagnetic technology. Cable Reel Racks are an essential part of almost every industry, whether its mining, electric, construction or manufacturing. 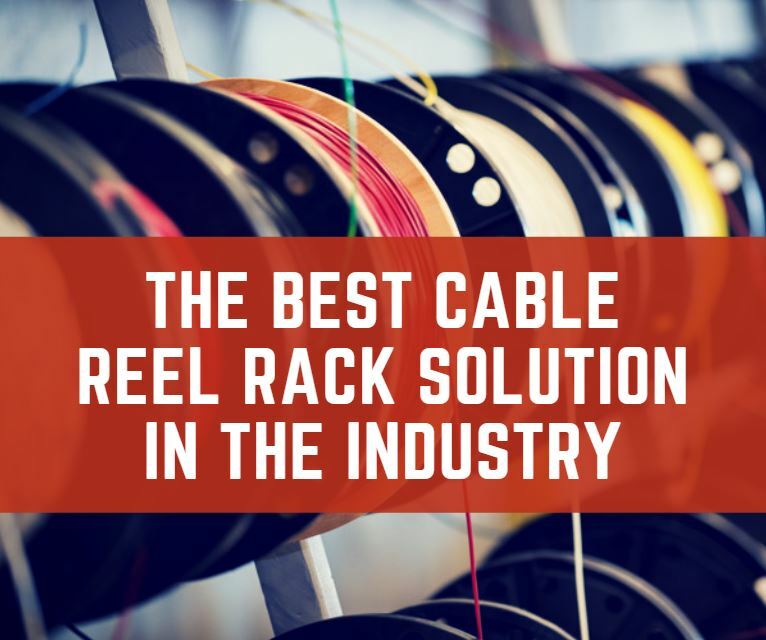 The prime goal of every cable reel rack is to provide quick & sturdy access to the materials it holds, without breaking down in a frequent manner.